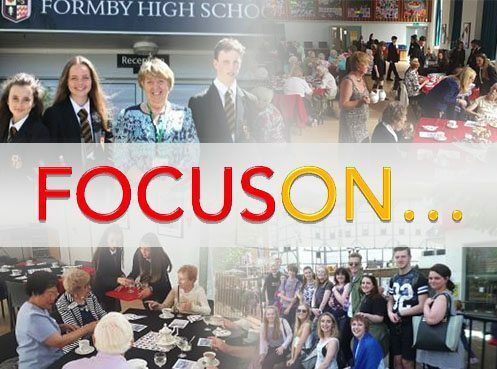 Formby High School offers a diverse and inspiring curriculum for students across all year groups. We aim to prepare our students for exciting and productive futures in an expanding global society by providing a curriculum which balances academic rigour with creative and enterprising opportunities. Classroom learning is further enhanced by cross-curricular enrichment activities, educational visits and work with visiting practitioners. Students are encouraged to develop independent learning and thinking skills, and our assessment systems promote active development of valuable ‘Attitude to Learning’ competencies. 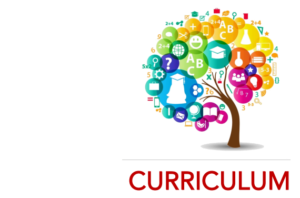 The Key Stage Three (Years 7, 8 and 9) curriculum includes a broad range of subjects taught over a two-week timetable. 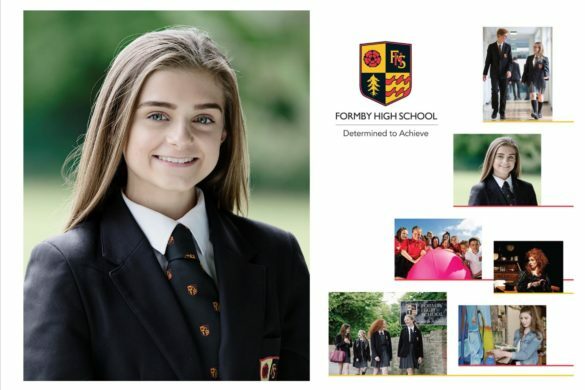 At Key Stage Four (Years 10 and 11), all students follow a core curriculum of English Language and Literature, Mathematics, Science (including the option to study Biology, Chemistry and Physics as separate GCSE subjects), Religious Studies, PSHEE and Careers. 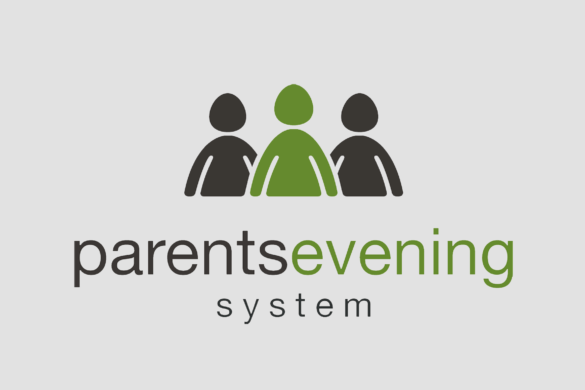 They choose to follow one of our specialist pathways, incorporating GCSEs and vocational qualifications. In addition to the core curriculum, students make GCSE options choices at the end of Year 9 and are currently able to select from the range of courses outlined below. All GCSE examinations are taken at the end of Year 11 with the exception of Religious Studies which is completed in Year 10. Important Note: from September 2019, we will move to a two year Key Stage Three and a three year Key Stage Four. 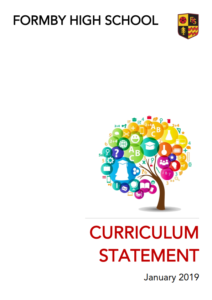 For full information, please click here to access the Curriculum Information from the 2019 Prospectus. At Key Stage Five (Years 12 and 13) students have the opportunity to follow one of four pathways. 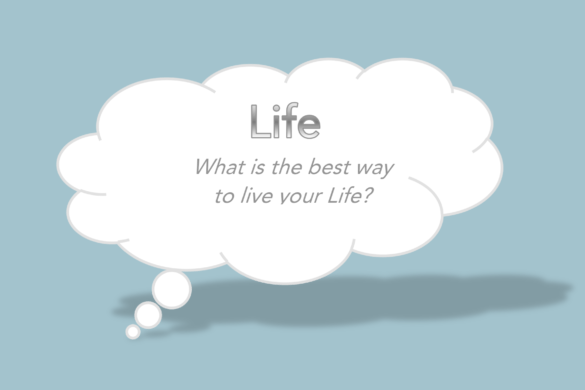 These are outlined in the Curriculum Overview document – please click here to access. Typically, students will follow a three course pathway (A Level, BTEC or a combination of both). 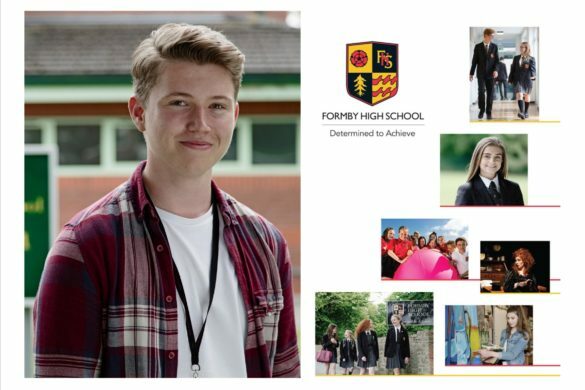 Those who have a very high attainment at GCSE and who demonstrate the academic potential and capacity to cope with a more academically demanding curriculum will be able to select four A Level courses and will study all four subjects during Years 12 and 13.